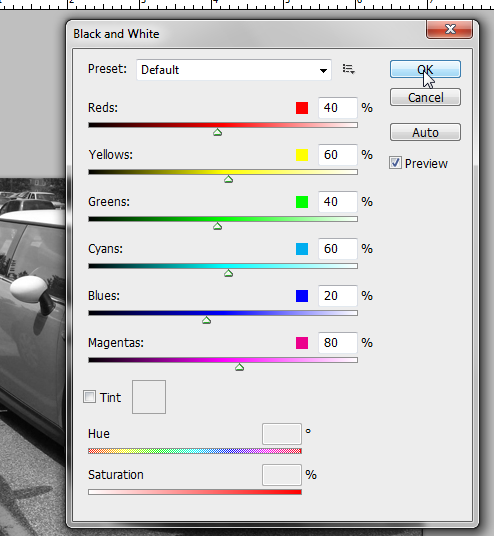 In this tutorial I will show you how to easily transform a colored image to a black and white image. 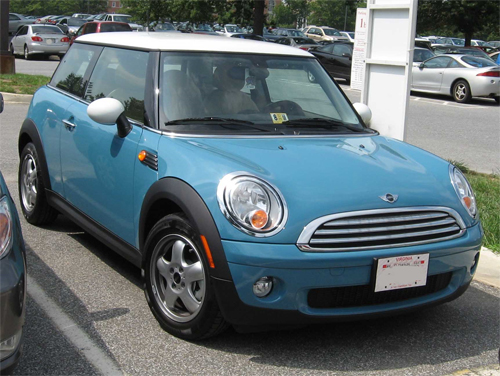 If the image is locked double clic on it layer and clic on ok when a window will open. 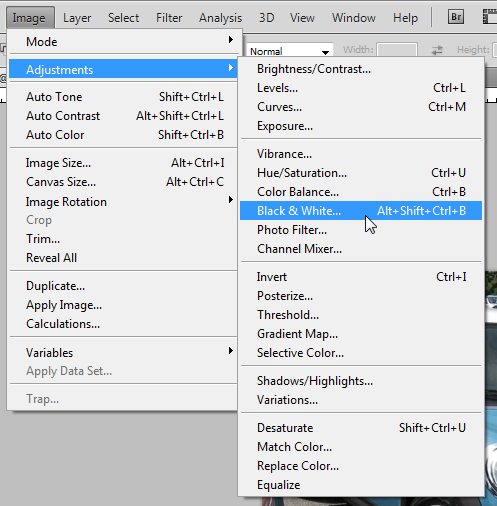 In the main menu of photoshop, clic on Image -> Ajustments -> Black & White... ok simply clic on Alt+Caps+Ctrl+B. A window should open, use the default parameters and clic on Ok.